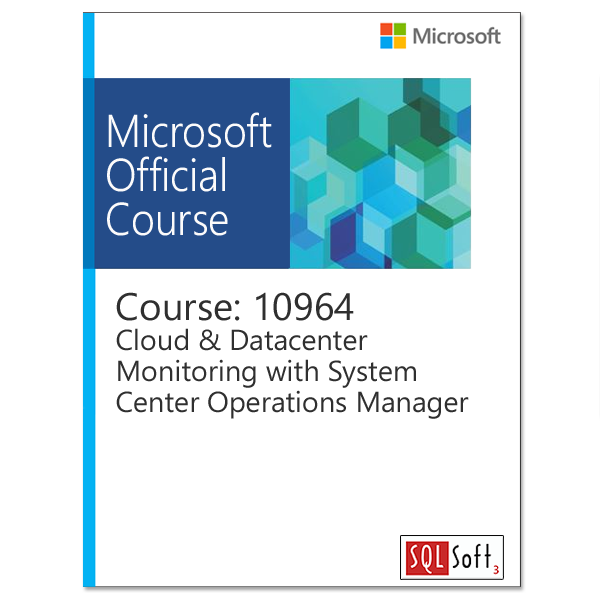 Get hands-on instruction and practice implementing infrastructure and application monitoring with System Center 2012 R2 Operations Manager in this 5-day Microsoft Official Course. System Center 2012 R2 Operations Manager provides infrastructure monitoring that is flexible and cost-effective, helps ensure the predictable performance and availability of vital applications, and offers comprehensive monitoring for your datacenter and cloud, both private and public. You will learn the skills you need to proactively monitor and respond to server and service availability, low performance, and security issues for servers in the datacenter. 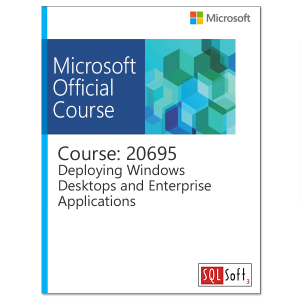 You will learn key Operations Manager concepts such as Management Packs (including authoring Management Packs), Overrides, and Distributed Application Models. You will learn how to configure some of the key new features in Operations Manager such as Application Performance Monitoring (APM), Network Device Monitoring, Dashboards, Widgets and managing Windows Azure. You will also learn how to integrate Operations Manager with other System Center 2012 R2 components as well as managing resources in both the datacenter and cloud. As part of the learning experience, you will perform hands-on exercises in a virtual lab environment. This course is designed for experienced IT professionals who support medium to large enterprises and have experience administering Windows Server 2012.